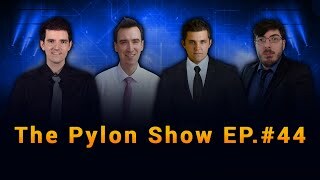 Nyoken, ZZZero, and Qikz join the Pylon Show to talk Brood War. 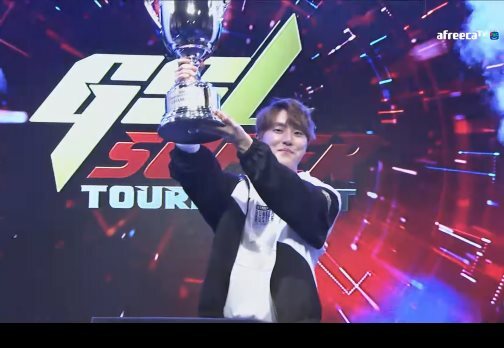 Reynor dethroned Serral in the finals of WCS Winter: Europe, while Neeb continued to rule at the top of NA by defeating Scarlett in the Americas finals. March was such an incredible month for entertaining StarCraft II that we had to release a super-sized edition of Best Games, featuring twice the number of great matches. Climbing to the top of the Korean competition, one amateur player distinguishes himself by his accolades and rebellious playstyle...it's ZeLot! 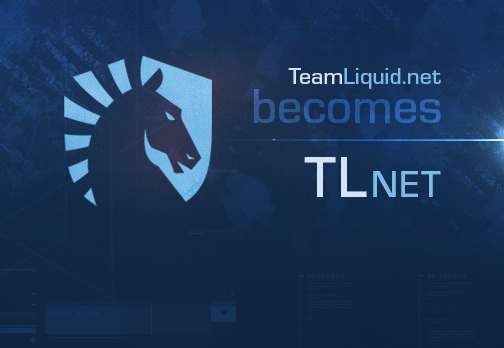 Who says you can't have a nice LAN party with your clan mates in 2019? Not ReV Clan! 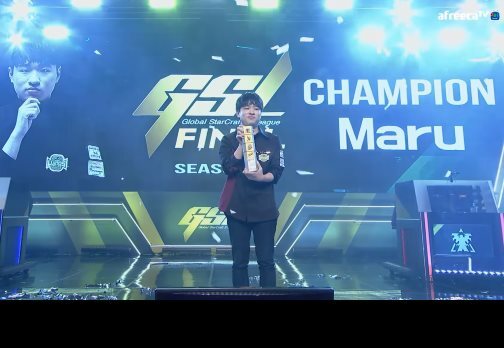 Nakajin challenges the TL community to determine SC2's greatest. Join in the polling now and let your voice be heard! In China, INnoVation has his own theme song. 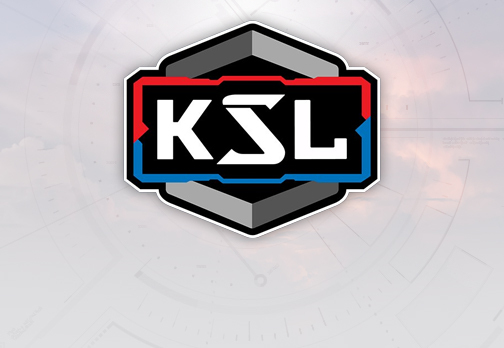 Insight on the quirks of players like Serral, Maru, Scarlett, and others by a WESG referee. zaMNal talks about how through hard work, StarCraft is doing fairly well after 20 years in Mongolia. It's an interesting perspective from a country that you don't hear much about these days.